In a borderless world, all would be travelers indeed. 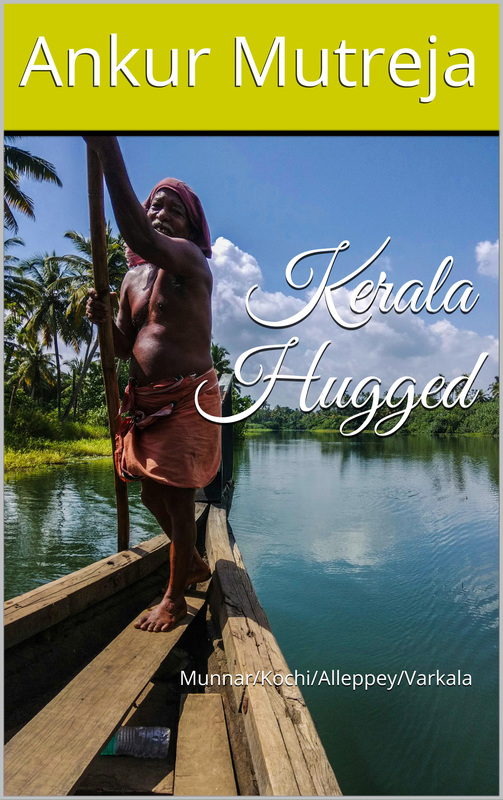 India is a small borderless world in itself, and Kerala lies at its southernmost tip. The author lives near the lovely Kashmir, but does that make Kerala any less lovely! This book is indeed author’s baby born out of his love of nature. This is an essay justifying the categorization of privacy as a generic natural right like the right to life and liberty. An inextricable link has been drawn between dignity and privacy in the essay through the life story of a fictional character XYZ. The author makes no claims to educate. If the readers get entertained, he will accept it gracefully as an accidental gain. Enjoy the Love in this book of poem, where my dreams shall date your dreams! This book is an alternative representation of author’s thoughts, which have been presented more comprehensively in another of his books “Writings @ Ankur Mutreja”. He felt the need to publish this book separately to cater to the needs of those readers who don’t have much time to read books. The book is indeed a light reading. Opinions are like flare, which can turn either way: they can spread like wild-fire or encapsulate themselves within the bounds of personal integrity, and thus illuminate. 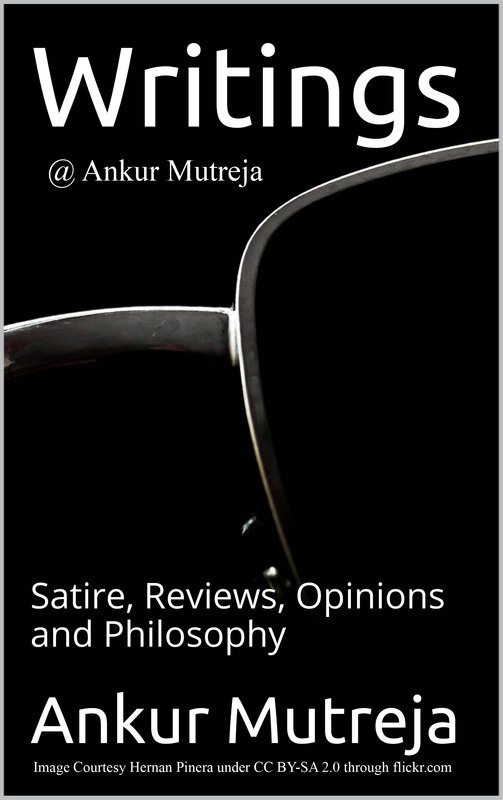 The author has published a book of his writings entitled “Writings @ Ankur Mutreja”, and the present book is a short selection of his opinions presented therein with emphasis on responsible writing. 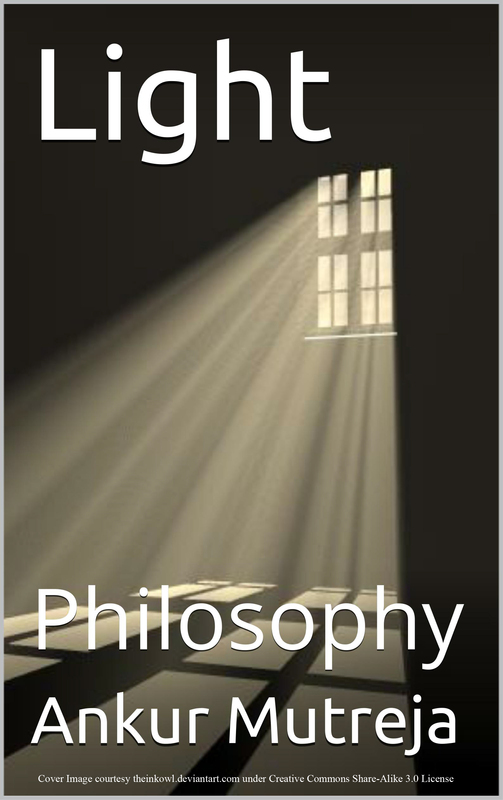 What is Philosophy? Is it the exclusive domain of those who dream in abstract? Or is it the manifestation of the struggle of those who practice in material? In his book “Writings @ Ankur Mutreja”, the author included a section on his personal philosophy & thought nobody would read it. But, fortunately, he has found some kind-hearted people, who have given him their valuable feedback. 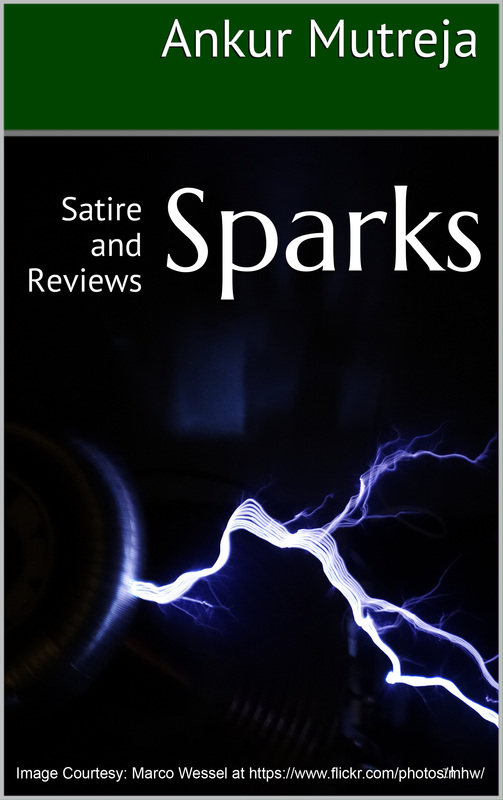 This book reproduces those articles that have received positive feedback. 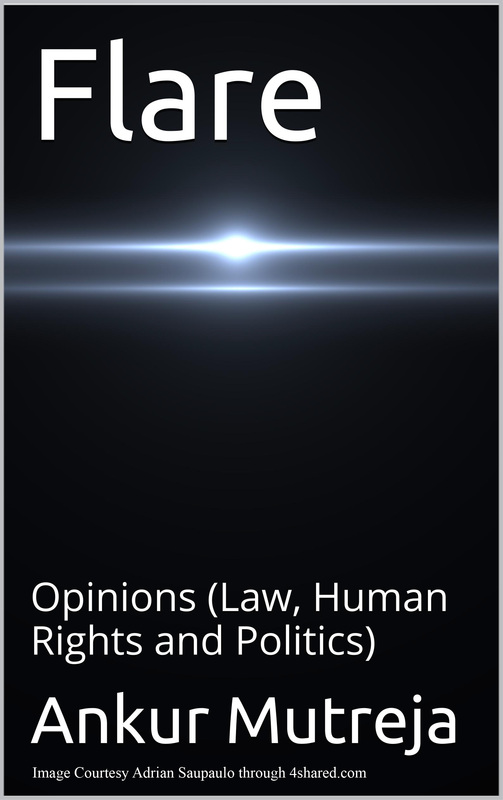 This book presents author’s views on various issues ranging from contemporary events to personal philosophy. 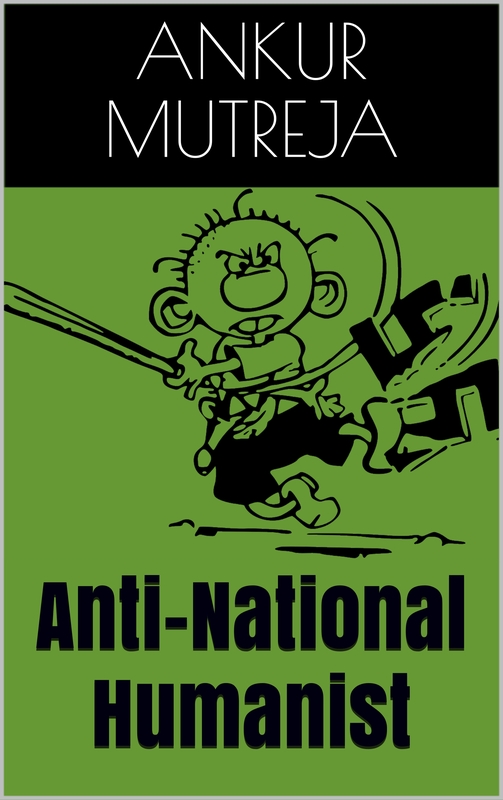 The book is, in fact, a consolidation of his views concretized on his blogs over years and is divided into four sections: Satire, Reviews, Opinions and Philosophy.